Bangalore is a very fine-looking city with a pleasant climate all over the year. The people in Bangalore are living a much-accelerated life as it is dubbed as the “Silicon Valley of India.” But there are some places where you can enjoy a great winter trip from Bangalore to escape the chaos of the modern world. They are so beautiful that it will drench your soul with harmony and peace. So, here is the list of some beautiful places to make your winter more fascinating and exciting. 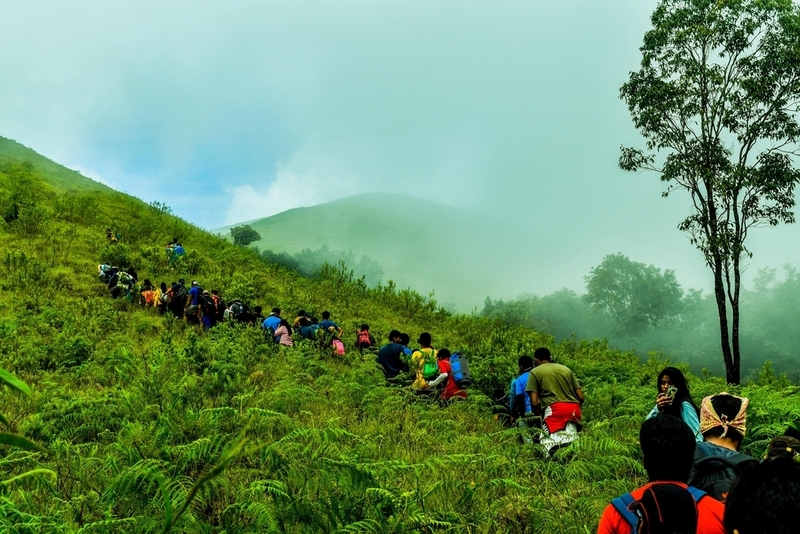 Situated in the district of Chikmagalur, Kudremukh is an astonishing hill station lying in the lap of Karnataka. The quaint view of the mountains will soothe your eyes and will inject peace in your nerves. One of the most interesting facts of this hill is that it resembles a horse and that is how it got its name Kundemukh, which means a horse face. Also, here you will find the pulchritudinous waterfall named Kadambi falls. Recently, this place has also been declared as a Tiger reserve. 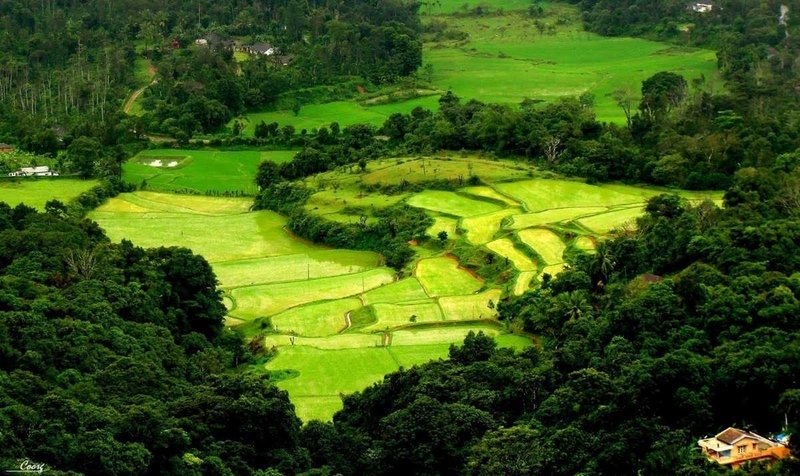 Coorg is a psychedelic place with astoundingly dreamlike landscapes and vibrant sceneries. Once you set your feet in the heart of Coorg, you will go into a trance. Honnamana Kere in Coorg is a prominent holy place that has several lakes, coffee estates, and some beautiful cliffs to admire for tourists. You can participate in some interesting activities in this beautiful weekend destination near Bangalore like boating, trekking, and hiking as well as fishing. One of the most pleasant things to do in Coorg is a night mountain drive where you can spend some leisure time in stargazing. The place has an enchantment of its own. The time when you enter this place, you will be surrounded by a blanket of mystical power. In India, it is considered to be one of the most spiritual places amongst the Jains. The old architectures, ancient structures, houses, shrines, and the worship places signify the old and rich cultures of the Jain. 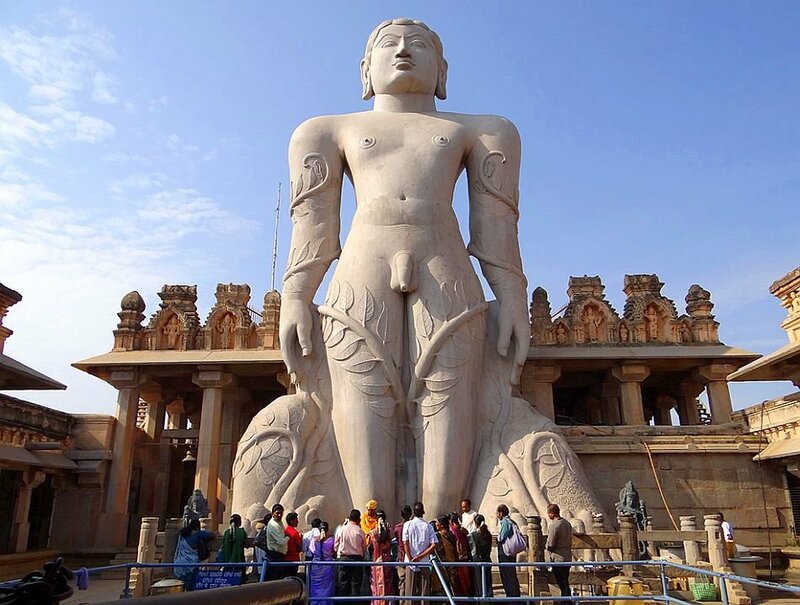 Often, many people come to this place for an excursion around Bangalore to relish the spiritual vibe. The Vindhyagiri Hillock present in this place is almost 470 meters above the ground and is crafted by a single rock formation. Mysore is a splendid city with a touch of royalty. The rich history of this place will embellish your soul with the smell of old and magnificent architects. The Mysore Palace with its Indo-Saracen architecture and the majestic interior is enough to take your breath away. 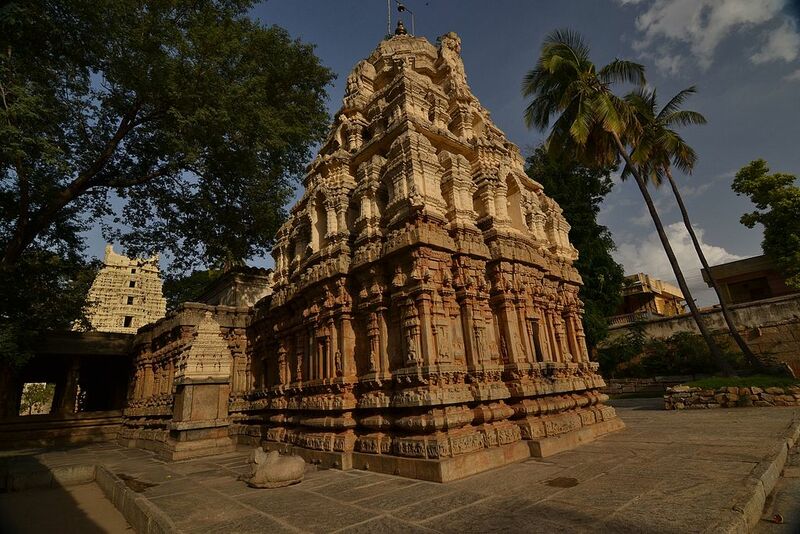 Here, you can also fuel up your spirituality by conquering the unending series of 1000 steps that leads you to the Chamundeshwari temple which is a gem of Mysore. Tour packages from Bangalore will make your visit to all the significant places in Mysore where you can make yourself acquainted with the vastness and lavishness of Indian History as well as diverse culture. It is a very intriguing city, lying in the heart of Karnataka. A wonderful, raw and rustic city with old-school charm has several interesting facts. It is one of the largest producers of milk in the country. Also, it is famous for its gold mines as well. And if you have a fascination with the archaeological destinations, you must visit this place at least once. The temples here reflect the rich archaeological history of India. The most famous temples of this place are Kurudumale Ganesh Temple, Kolaramma temple, and Kotilingeshwara temple. Another amazing place in Kolar is the Anthargange where you will find a subtle blend of caves rocks and temples. So, go for a trip to Kolar from Bangalore, if you want to amaze yourself. We all need a break from the struggles of daily life and nothing can be better than traveling. Therefore, enjoy the visit to these amazing destinations near Bangalore and get charged-up to fight the battle of daily work-life.